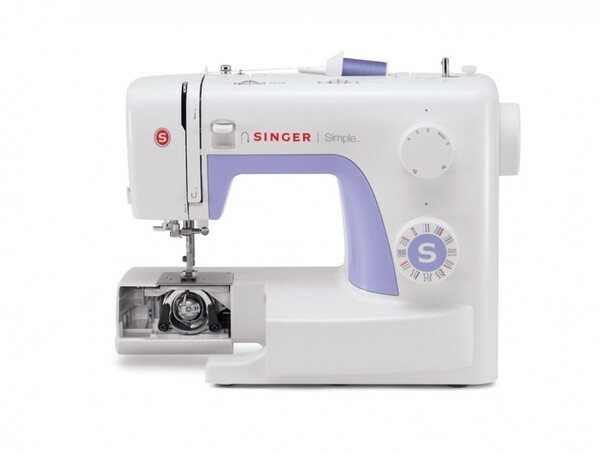 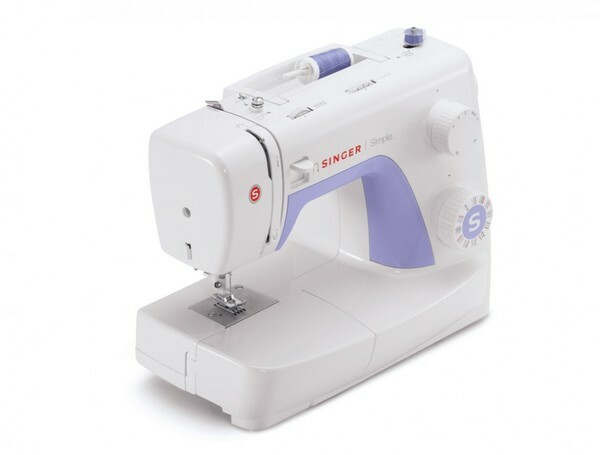 Learning to sew is fun and easy with the SINGER® SIMPLE™ sewing machine, created with beginning sewers in mind. 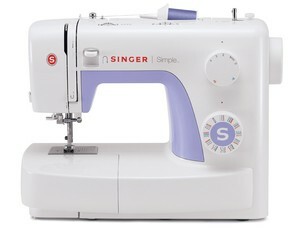 This machine gives you all of the foundation features you need for a strong start. 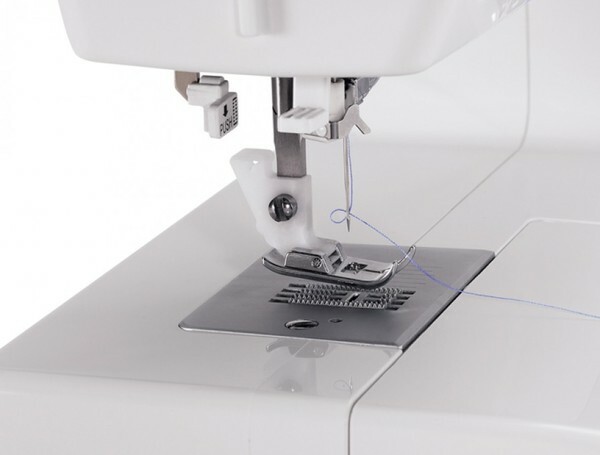 Plus, it’s fully equipped to meet your needs for years to come as you continue to advance. 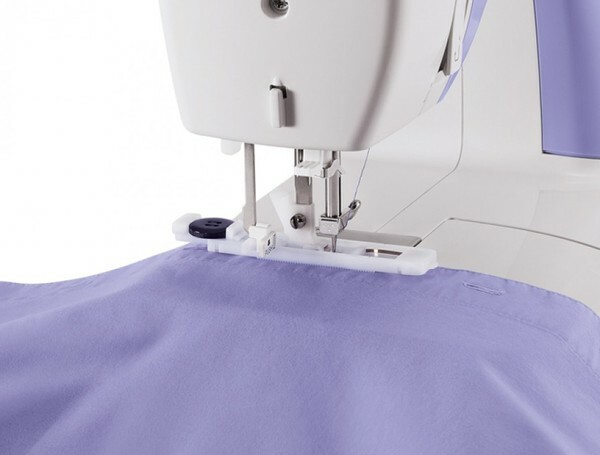 You’ll be surprised by what you can create on an easy-to-learn, easy-to-love sewing machine!